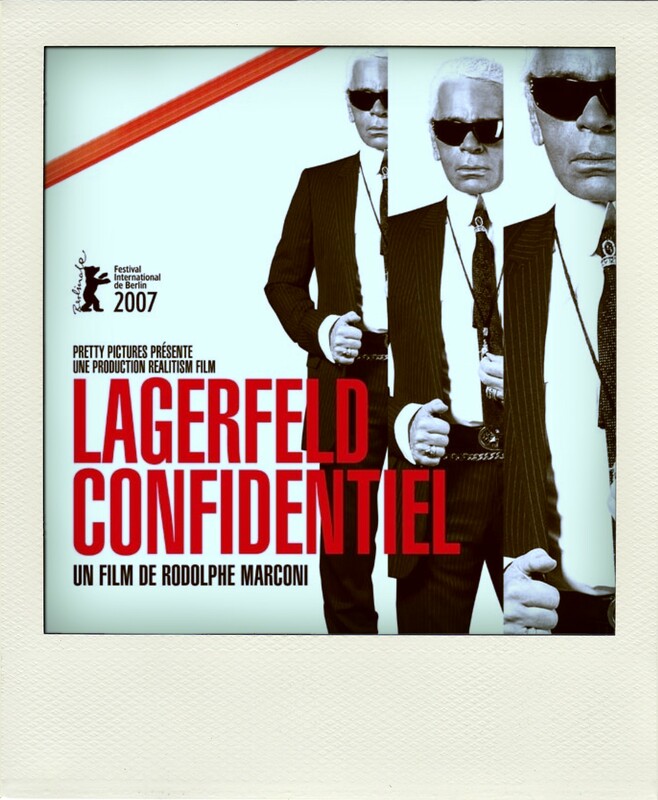 Watching The September Issue prompted me to start watching more fashion documentaries and films. In the last week I’ve watched The September Issue twice, Valentino: The Last Empire, and Coco Before Chanel . While I know that this movie was biopic and not a documentary it was certainly informative. The thing is, I’ve never been to interested in Coco Chanel or Chanel’s history. Don’t get me wrong, I love Chanel. Chanel’s pieces are incredible, immaculate, and they will always be in style. But everyone loves Coco Chanel. I have met so many Coco Chanel fans that it turned me off from delving deeper into her life. Which is quite tragic seeing as I went to Paris this summer and we went by Coco Chanel’s first apartment and her first store. Oh well, I’d rather learn about a more controversial (and less safe) designer like Vivienne Westwood. I know, Coco Chanel has changed fashion forever but I just wasn’t very interested. What can I say, I like to be different. 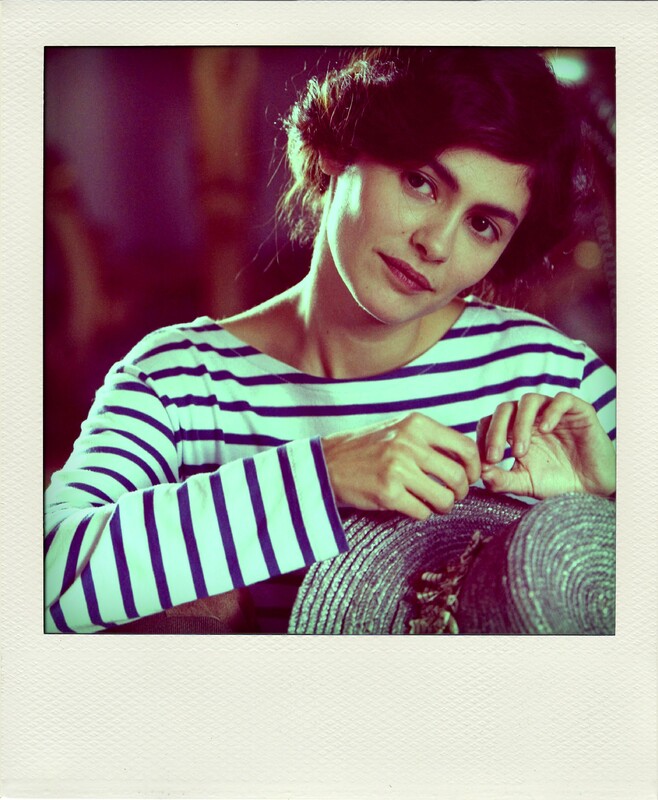 Maybe she's the reason I love stripes so much. The film doesn’t focus as much on the fashion design aspect of Chanel’s life as much as it focuses on her evolution as person that led her to become the powerful and influential fashion designer. It shows how certain events in her life led her to becoming such a powerful woman which ultimately made her a distinct and avant-garde designer. Coco was a very headstrong and stubborn woman. She was never going to let a man define her, and throughout her entire life, she never did. 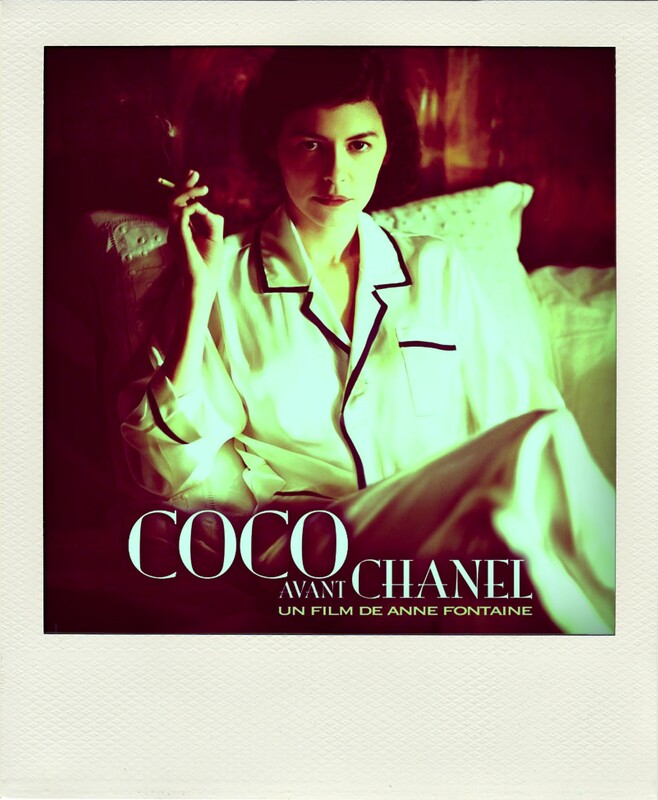 All in all I feel like I really bonded with Coco Chanel over this two hour film. I really got to know her on a whole new level. Turns out we are more alike than I previously thought. Coco Chanel wasn’t afraid of being different and going against the norm. She believed in style and class, yet she didn’t believe in following trends blindly. She believed that style means dressing to suit your body and personality. It’s ok to be unique and be yourself. 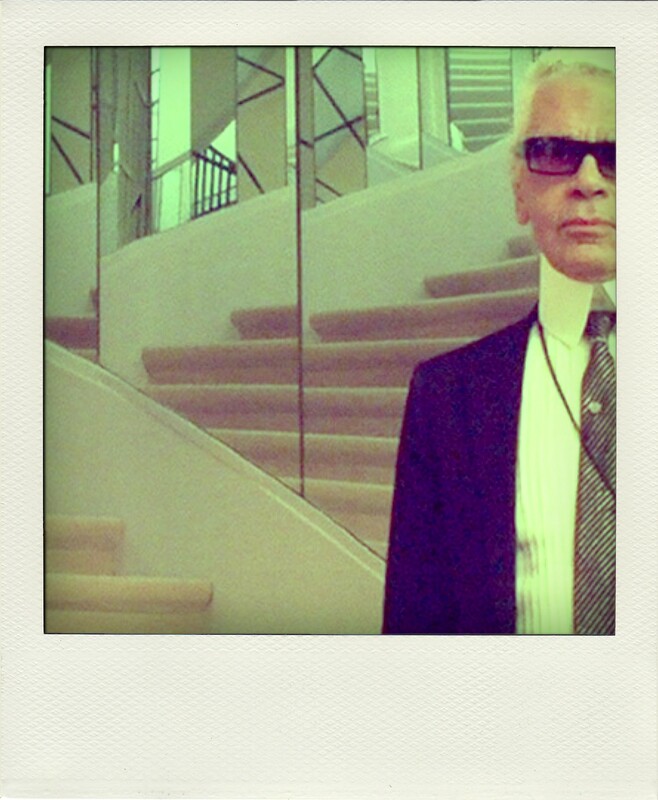 But this blog isn’t about Coco Chanel. This blog is about fashion and me, Courtney aka Coco.